Our goal was to create different crates that represented different options for our Consumers. We wanted to present our crates with three different varieties. 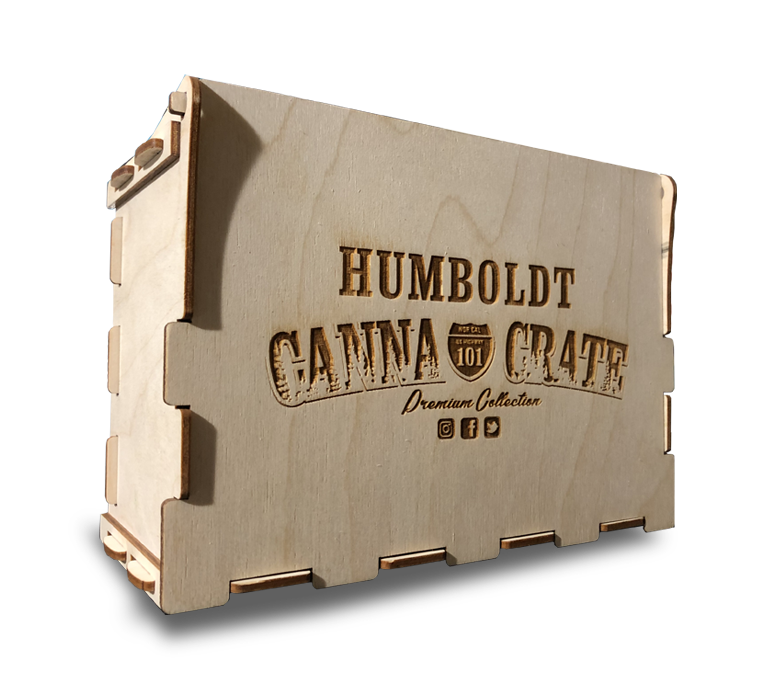 The first three crates include The Goat CannaCrate, The CBD CannaCrate, and the Dab Head CannaCrate. In late January, 2018 we released the Mini CannaCrate by consumer demand. The Ultimate CBD CannaCrate boasts some of the best products created with high quality CBD. CBD has become one of the most popular therapeutic medicines in recent times and this crate provides quality variety. 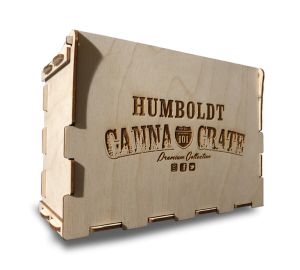 This crate carries a name that is fitting because the products held within are some of the best products Humboldt County has to offer. As we move forward, the pieces will change but the quality will stay the same. The The Dab Head CannaCrate was made for a specific type of cannabis connoisseur, the dabber. Although this crate contains extracts exclusively, the contents will amaze even the most experienced dabber.